Studio Marant is a Parisian consulting agency for creative and artistic projects, collaborations in art, fashion and design and a store specialized in limited editions. The theme of the exhibition was eroticism in Art and Objects. 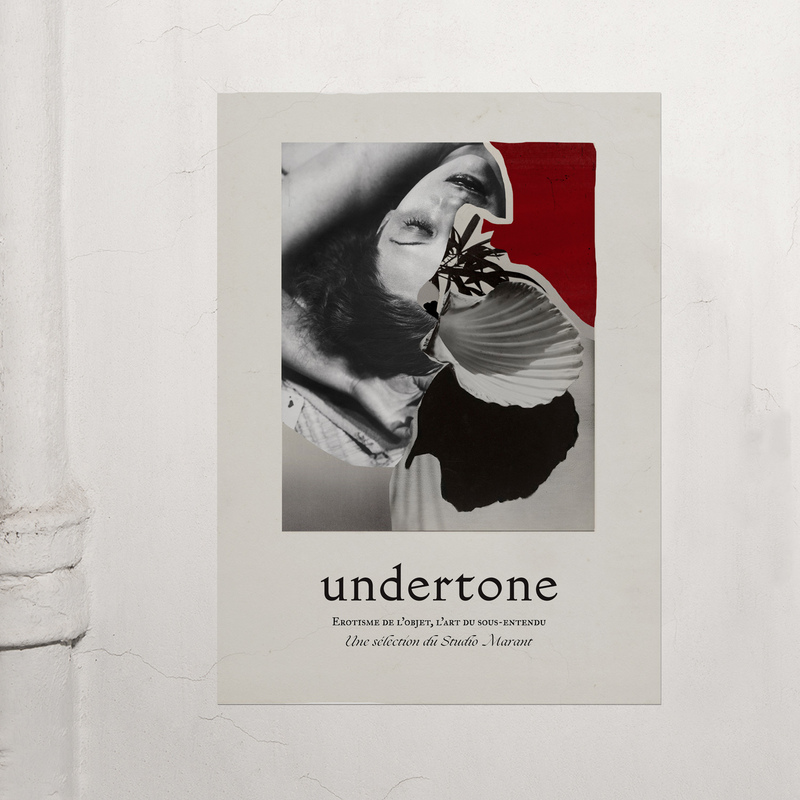 Inspired by the work of artists like Man Ray, Florence Henri & Robbert Mapplethorpe we developed the visual identity for their latest exhibition.